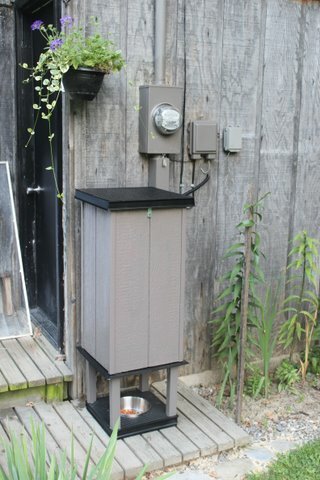 Original CSF-3XL Super Feeder serviceable for years to come, made in USA and sold by Super-Feed for over 23 years! All parts readily available and easy to replace if ever needed. 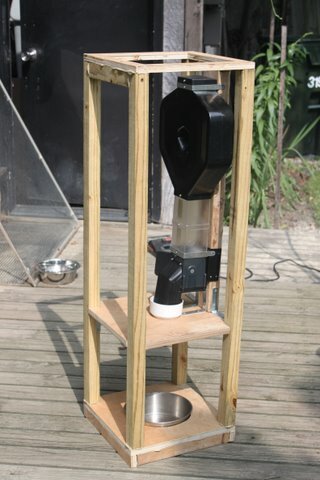 Combo mounts outdoors to fit your pet's needs. Set portion size from very tiny to larger portions. Feed up to 24 times per day using included analog timer. 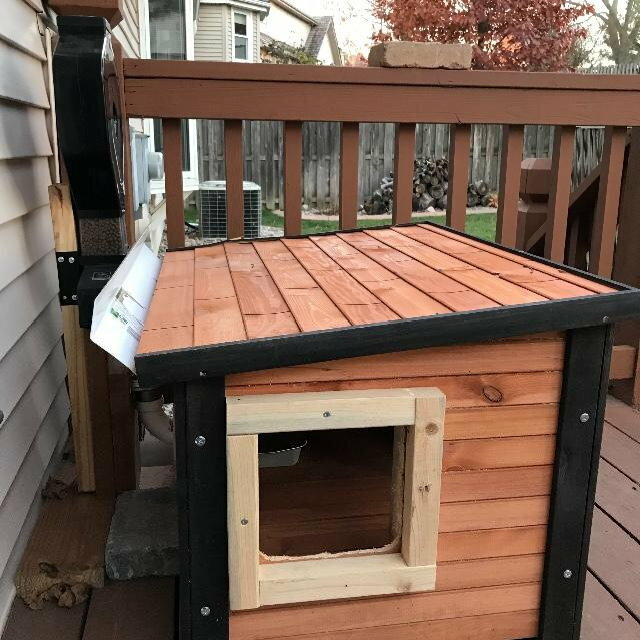 NOTE: PICTURE OF PROTECTIVE WOOD CAGE/ENCLOSURE FRAMING IS ONLY A MOUNTING EXAMPLE FROM A PAST CUSTOMER'S OUTDOOR CUSTOM INSTALLATION AND IS NOT SUPPLIED. Many ways to custom install. 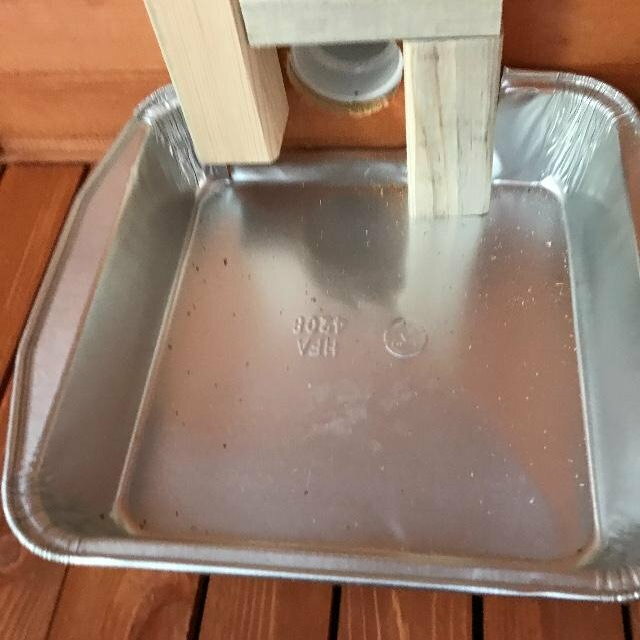 Mount it to a wall using a 2x4 stud indoors or outdoors. 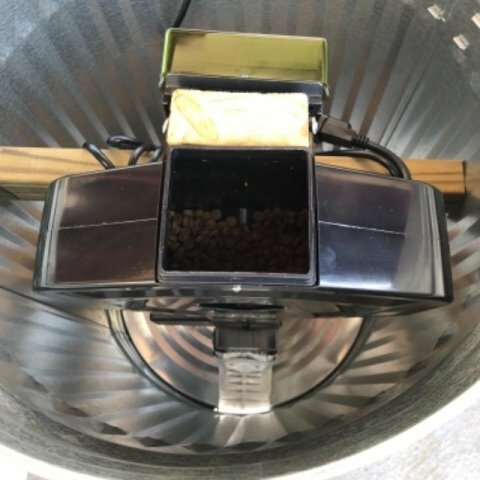 This feeder can be electronically adjusted to feed from a very small amount to a cup or more with multiple cycles. 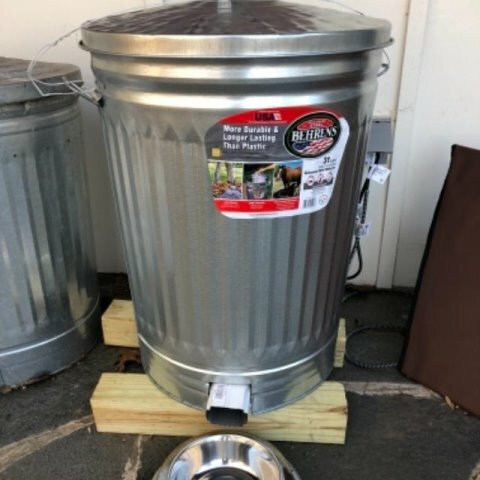 Combo Deal includes: Oudoor power supply kit and outdoor approved 24-hr Analog (mechanical ACAT-32) timer to give your pets up to 24 meals per day, all days of the week/year, CSF-3 Super Feeder with two tough polycarbonate 2-cup clear extensions plus a 1.5 gallon hopper (stack together for total of about 28 cups-5 lbs), a polycarbonate chute cover protective device over the chute opening and all mounting hardware including a black powder-coated metal "L" shaped mounting bracket and two metal straps. Included with the power supply kit: One 6' short cord with a special screw-type sealed connector at one end to fit the power supply's output and a jack plug at the other end to fit the Super Feeder's side input jack (convenient for indoor testing before outdoor mounting). 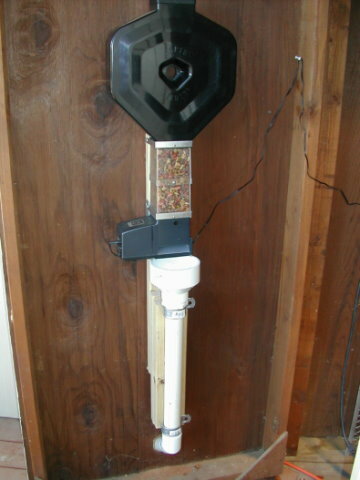 One long 30' long wire is also included to reach the Super Feeder with a special screw-type sealed connector at one end to fit the power supply's output and metal spade connectors at the other end to fit the feeder's auxiliary input terminals underneath its floor (this cord should be used outdoors). As an added bonus if ever needed to use your own wire, a coaxial plug-to-wire adapter is included with this kit. Voltage required: Power supply 110-120Vac 60Hz/12Vac output . Analog timer 120Vac 60Hz input/120Vac output. USA style plugs only-not battery operated. If a 120V power source is not available, you may even use any of our 6-24V timers listed here to use your own low voltage power source (some wiring required). 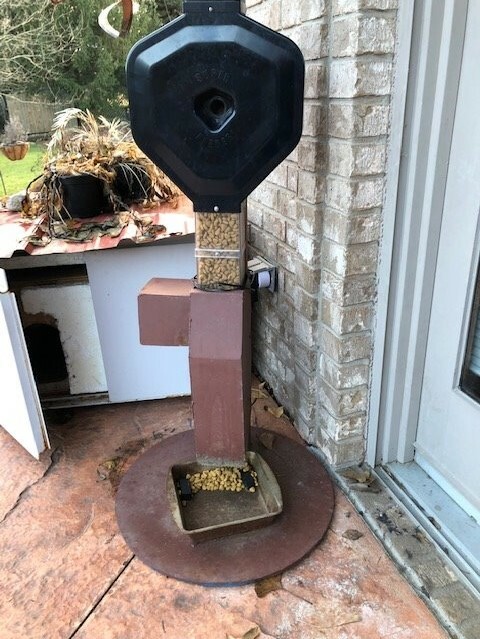 When mounting this feeder outdoors, make sure you protect the chute opening from animals like raccoons with a guttering system or enclosing the feeder appropriately. CHUTE COVER IMPORTANT NOTE: EVEN THOUGH THE CHUTE COVER WILL PROTECT THE CHUTE OPENING FROM THE OUTDOOR ELEMENTS, IT WILL NOT PROTECT INTRUSION BY LARGE ANIMALS, PARTICULARLY RACCOONS WHO COULD BREAK IT OFF. 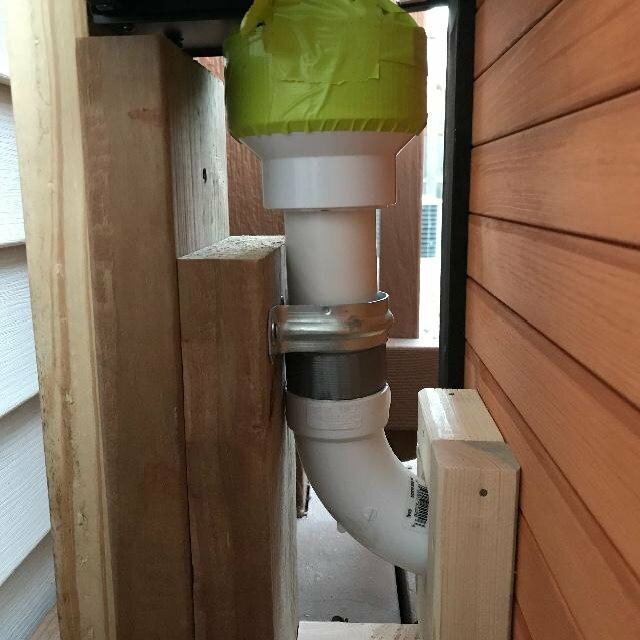 THE CHUTE AREA SHOULD BE ADEQUATELY PROTECTED BY AN EXTERNAL DEVICE OR THE FEEDER INSTALLED IN AN ENCLOSURE OF SOME TYPE AS SHOWN THROUGHOUT OUR WEBSITES WITH PAST CUSTOMER PICTURES. 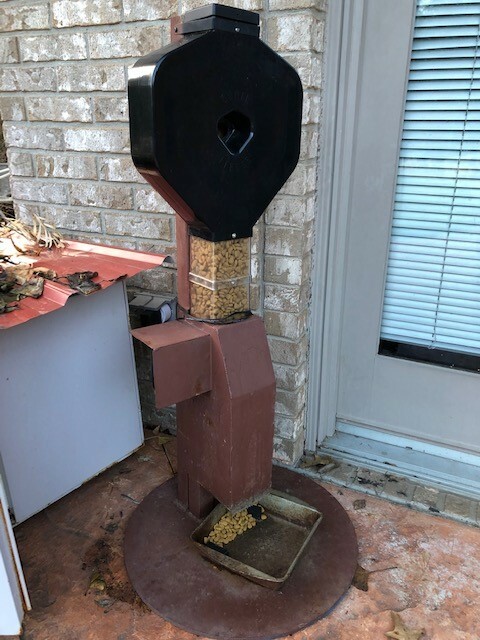 Have not had a chance to try the feeder as of yet due to bitter cold weather and not having a chance to build a container for it. 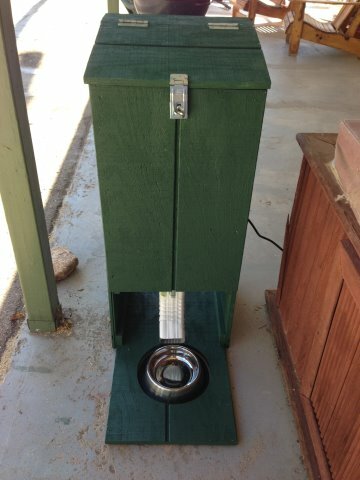 Appears to be very well made and it will no doubt keep unwanted critters from stealing the food.